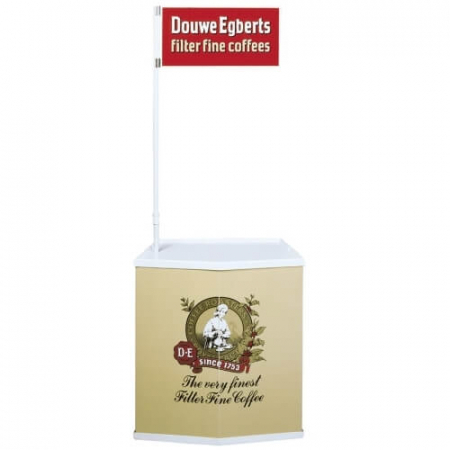 Square in shape, the Mini 750 promotional counter is a very popular, and space-saving portable counter. 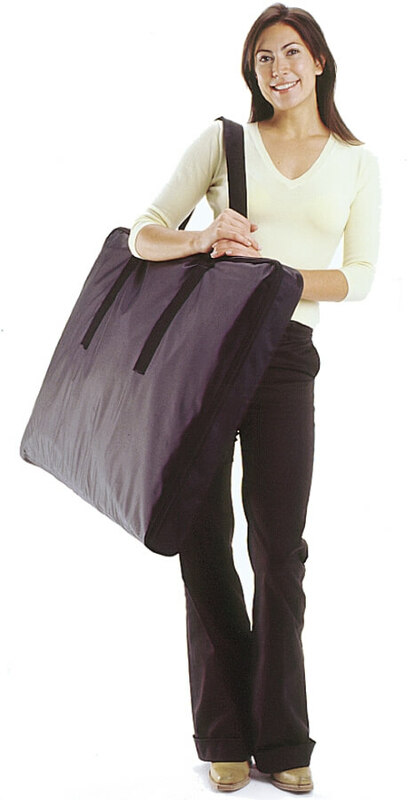 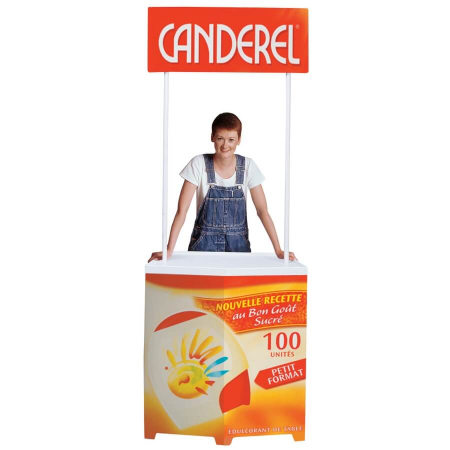 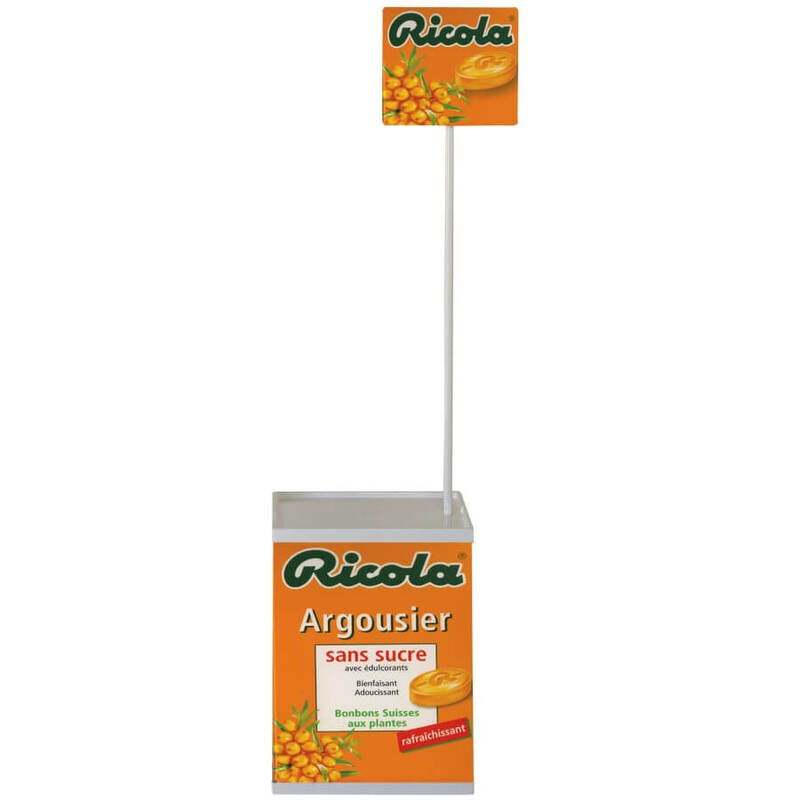 This promotional display can pack down flat and into the optional carry bag for easy transportation. 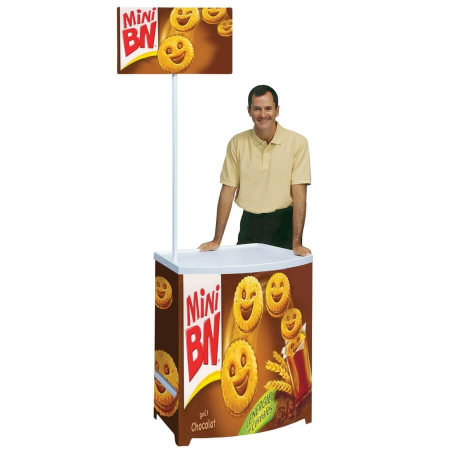 Ideal for use as a food demonstration counter, particularly in retail environments due to its suitability to come into contact with foodstuffs (as covered by the directive 09/128/ECC), the Mini 750 promotional counter can be used on its own or alongside other Promotor counters such as the Original, Classic, Plus and Action Promotors. 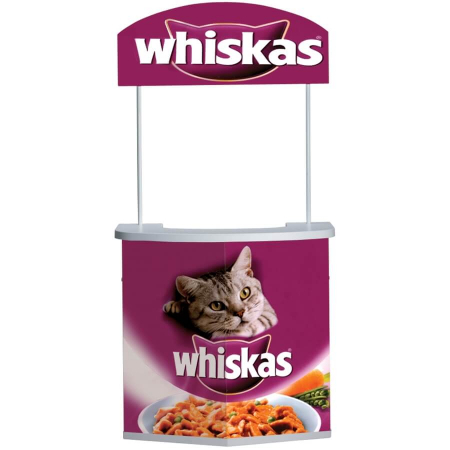 Suitable for use with food as covered by the directive (90/128/ECC) relating to plastic materials and articles intended to come into contact with foodstuffs.